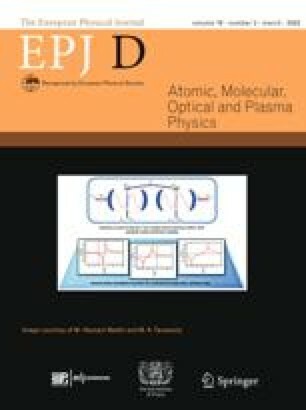 New theoretical and numerical results are presented regarding isolated attosecond XUV – soft X-ray pulses, that can be generated by Thomson-backscattering of a high-intensity single-cycle near-infrared laser pulse on a suitable nanobunch of MeV electons. A simple approximate formula is derived for the cut-off frequency of the collective radiation spectrum, which is then employed to find the length of the nanobunch which emits an isolated pulse of 16 as length. Detailed analysis of the spectral, temporal and spatial features of this attosecond pulse is given. It is also shown that the 100 nJ pulse energy, corresponding to 2.1 × 1018W/cm2 peak intensity of the laser pulse, can be increased to reach the μJ pulse energy both by increasing the intensity or by setting a suitable down-chirp of the laser pulse. Open access funding provided by ELI-HU Non-profit Ltd.